Nicole Sylvester of Ft. Gratiot! 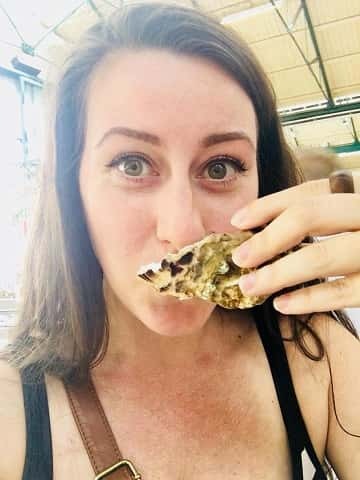 This selfie of Nicole slupring an oyster in Belfast is going to get printed on a custom t-shirt by Timmy D. at Lakeshore Graphics in Lexington. Happy trails Nicole!